Good nutrition is essential to students health. That means replacing junk food with more fruits, vegetables and meals prepared with nutritious ingredients. 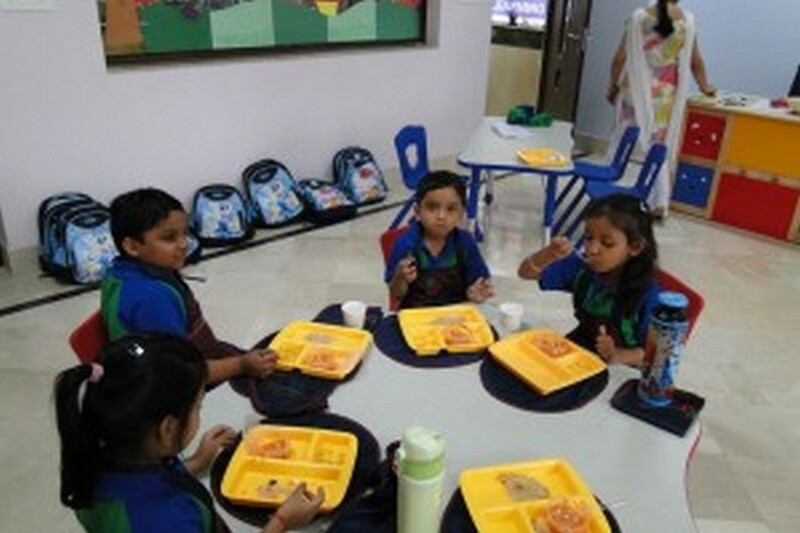 The students are provided with nutritious, healthy and delicious meals. The right portion menus are planned for all grades. 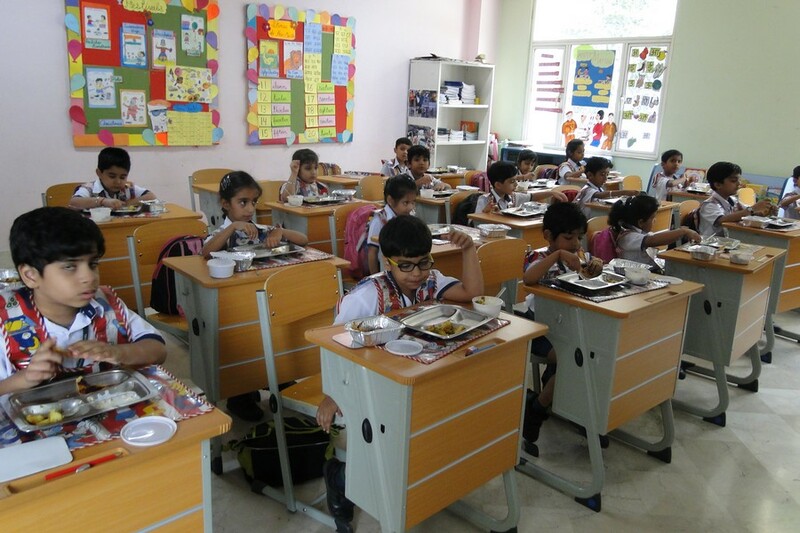 The idea is not only to provide healthy food but also to train the students in basic etiquette of eating. 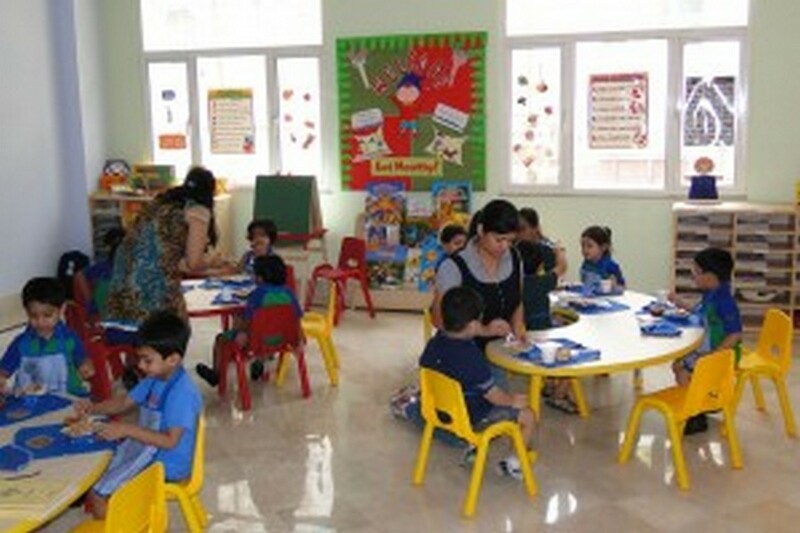 After they are done the students are encouraged to segregate the waste, thus inculcating in them the right ethos regarding hygiene and environmental sanitation.